This is a compensated campaign in collaboration with Unilever and Latina Bloggers Connect. A big thank you to to Divina Latina for sending over these everyday beauty products that are helpful to get red carpet ready without hurting your pockets. The Pond’s Luminous Clean Wet Cleansing Towelettes draw out dirt, makeup, and impurities all while improving dull skin and giving it a brighter appearance. 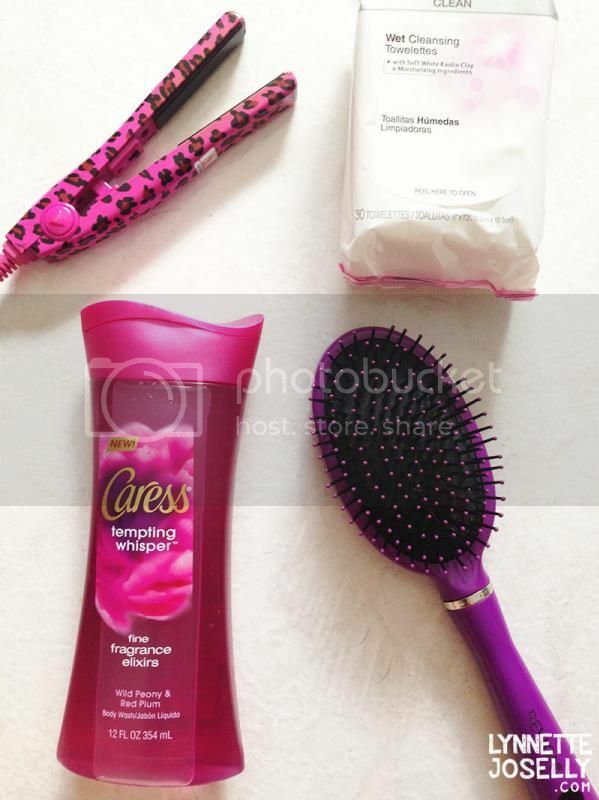 I am a big fan of gel body wash so I was excited to try out the Tempting Whisper™ Body Wash by Caress; it left me smelling so fruitfully delicious! There are many other beauty essentials from the Divina Latina campaign offered at CVS that help us Latinas look fabulous while earning extrabucks. Honestly, I don't know how but I always end up going to CVS for something as simple as an eyeliner and come out with bags of beauty products. Man, I am telling you, those extrabucks always get me! If you join their Beauty Club, every $50 of beauty products earns you $5, (hence why I am always at CVS).